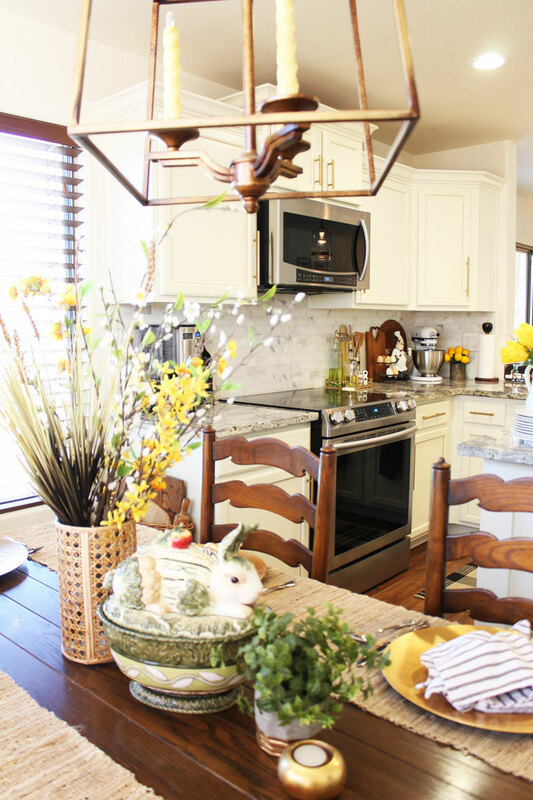 A Stroll Thru Life showed off her Easter decor in her gorgeous kitchen. 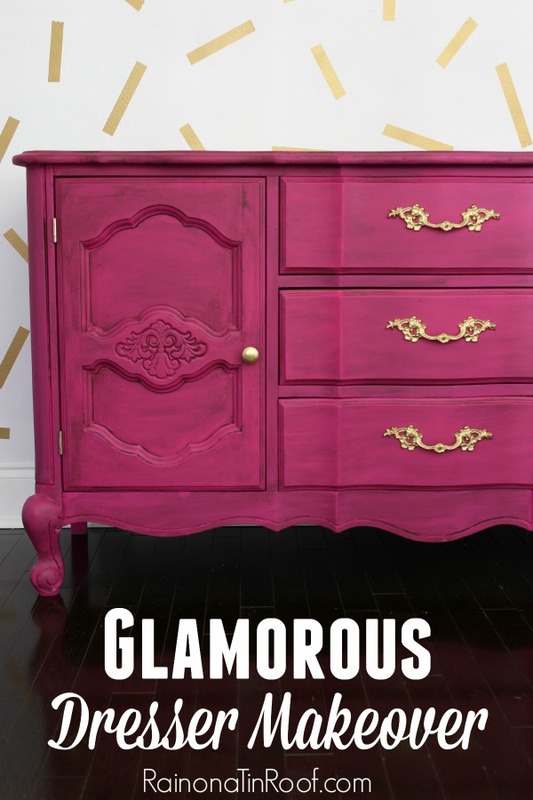 Rain on a Tin Roof transformed a dresser into this beauty. 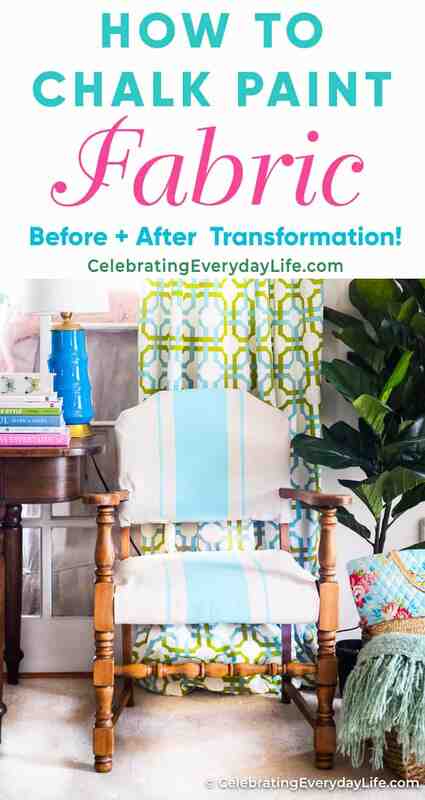 Celebrating Everyday Life gives a great tutorial on how to chalk paint fabric. Busy Being Jennifer shared her recipe for milk chocolate cake pops. Oh how fun, thanks so much for showcasing my kitchen. Such a thrill. Thank you for letting me join in! !